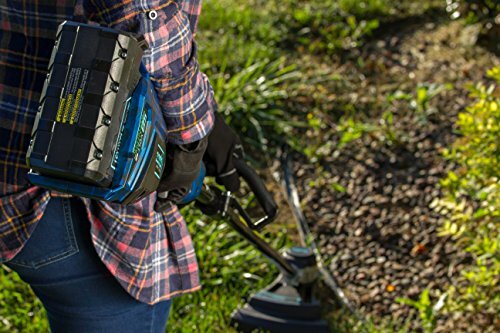 The zombi string trimmer is the last trimmer you will ever need to own. 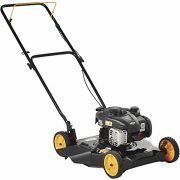 Cutting width option from 13 or 15″ wide with an easy adjustable cutting blade mounted on the string guard. 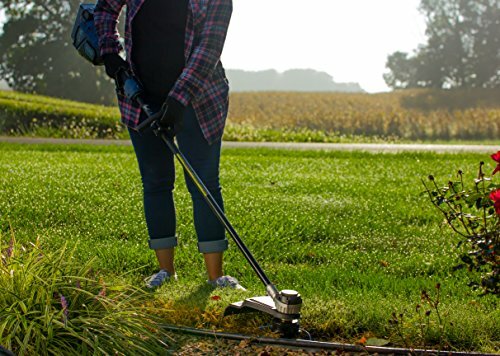 Get the performance of a gas-powered string trimmer without the hassle of dealing with the gas, oil, & fumes! 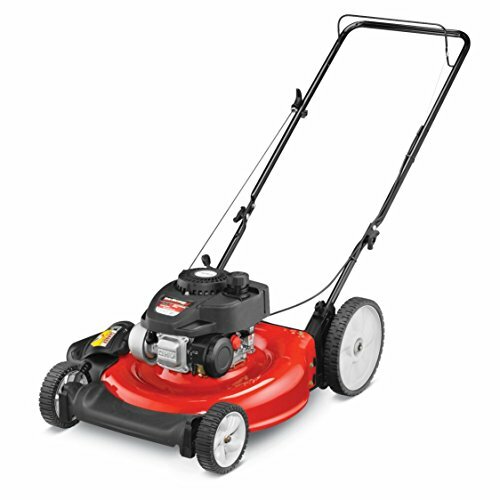 the 58V front-mount Brushless motor offers professional grade power when it comes to taking down thick grass & weeds. 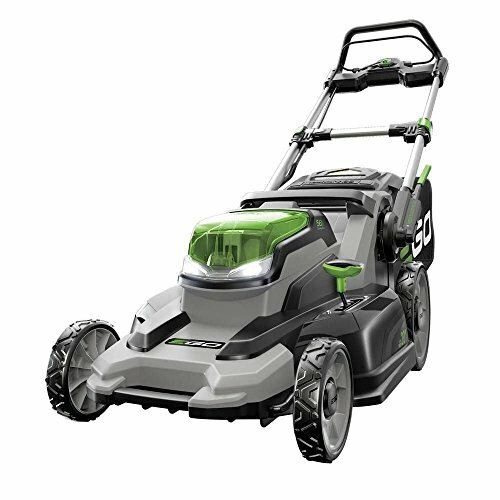 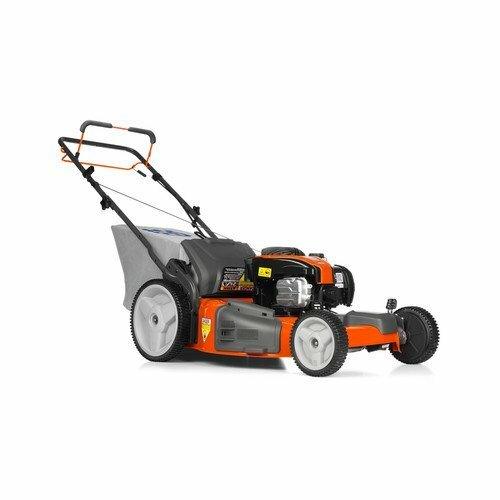 Equipped with a quick-change Spool for fast line replacement, straight shaft, & variable Speed control for longer run time in all grass conditions. 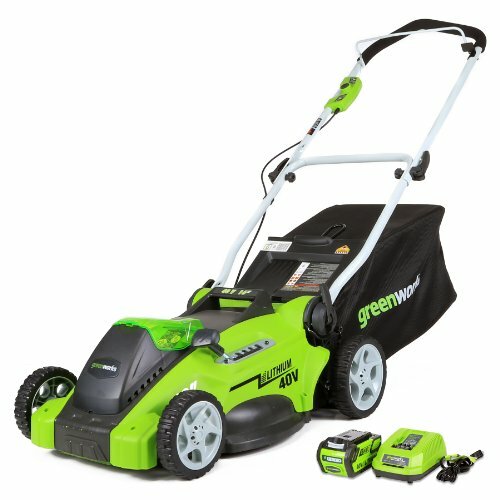 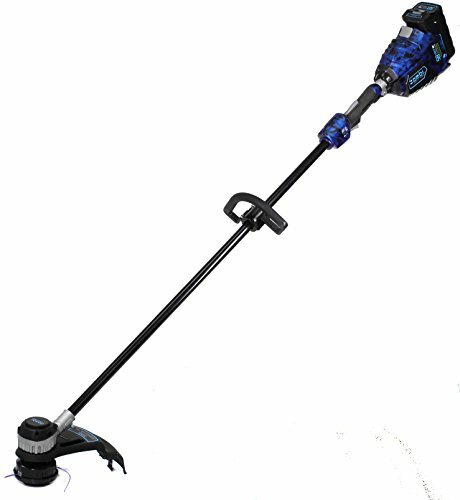 Product features: two Speed button -high/low adjustable line cutting blade on the trimmer guard – 13 or 15″ width water transfer print design battery/charger included takes 0.80 dual twisted line bump feed/manual feed safety start button comfortable ergo mesh rubber grip input: 58V, DC only Speed: 7700 rpm cutting width: 13 or 15″ weight: 12lb. 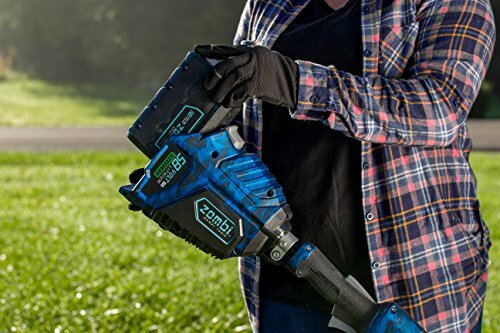 The zombi ZST5817 cordless string trimmer is backed by 5 year warranty. 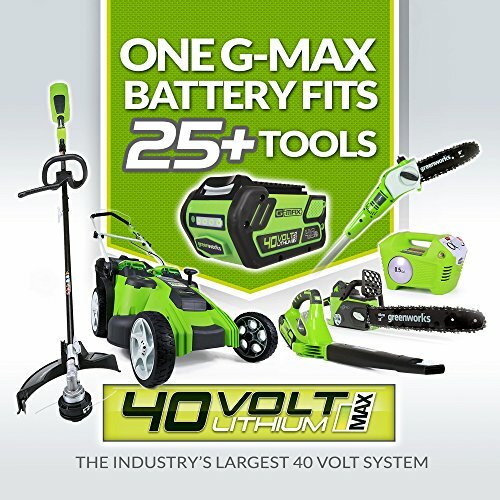 The Zombi 58V battery & charger are backed by a 2 year warranty.